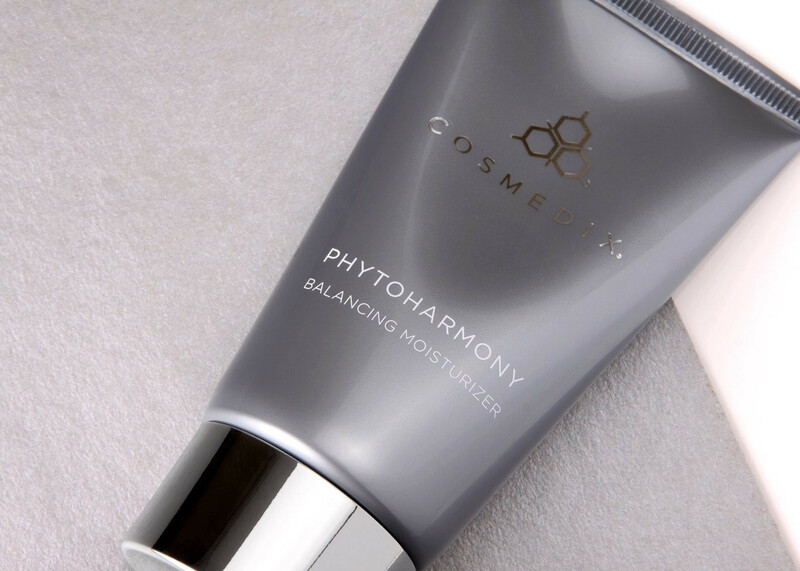 Formulated specifically for women with mature skin, this age-defying, ultra-emollient cream helps hydrate dry, imbalanced skin with phytohormones – revealing a dewy, younger-looking complexion while counteracting signs of free radical damage. Postmenopausal skin will see significant results with this moisturizer. I preferred the previous formulation. This newer consistency fights with my base makeup - two different kinds. I had to switch to a different moisturizer that is not Cosmedix. I won’t be ordering again. Please bring back the original. Best product. And I've tried them all! First thing I want to say is I'm sooo happy Cosmedix doesn't test on animals! I couldn't feel my best no matter how great a beauty product is if any animals had to suffer for it! Fortunately, this is thee best skin care line I've come across and they are cruelty free! I've been using Phytoharmony for four years now and it's by far the best moisturizer I've ever used. I have thin, sensitive, naturally dry skin but I hardly know it since I started using Phytoharmony. I use it on my face and hands everyday and my skin is always well hydrated (but never greasy) even during the winter! I'd never waste my money on anything else! I begin using this product a few years ago. I have extremely dry skin, I've used several different products over time and this product stands alone.